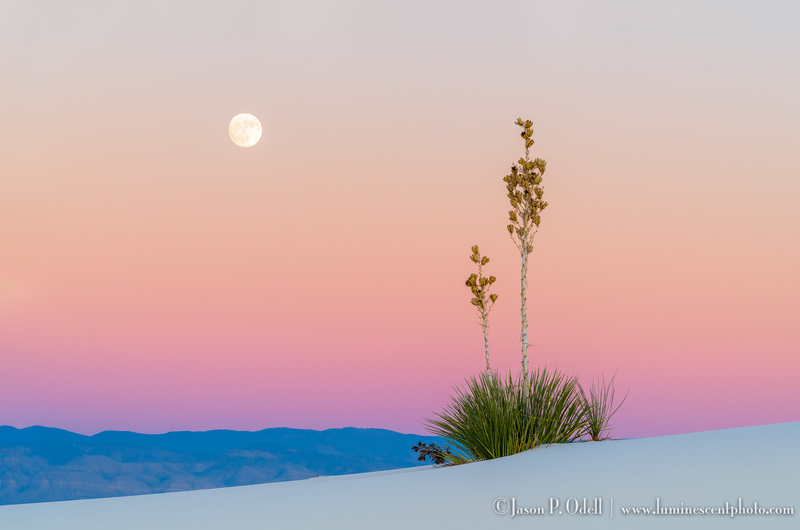 The full moon rises over yuccas and the gypsum dunes of White Sands, New Mexico (click to enlarge). I’ve just returned from my final instructional photo safari of 2017, and things couldn’t have gone any better. My group of 8 photo enthusiasts spent several days shooting sunrises and sunsets at the gypsum dunes in White Sands National Monument. What a place! The simplicity of the landscape there is just perfect for working on improving compositional techniques. 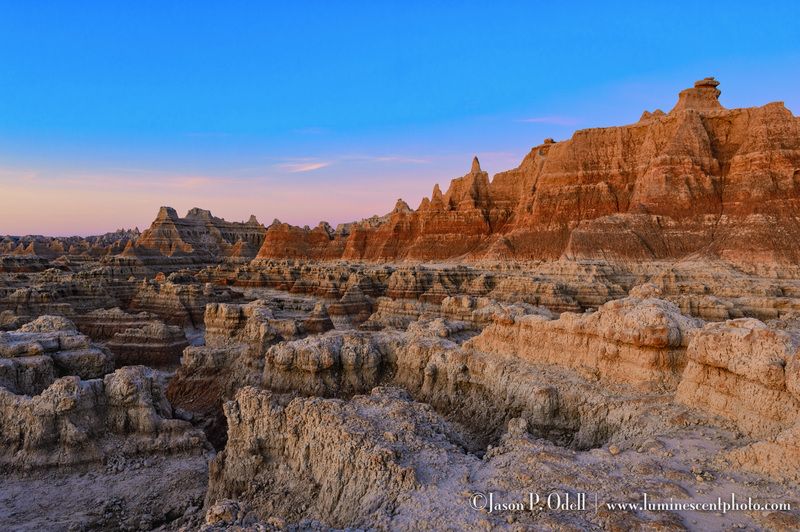 We also found out that having a full moon at dusk doesn’t hurt, either.